Liz is the Research Analyst II for the Global Forest Watch program, serving as a product manager of the Forest Watcher mobile app, which brings the dynamic online forest monitoring and alert systems of GFW offline and into the field. Her work overall supports the program’s efforts to empower people everywhere to better manage forests through the dynamic online forest monitoring and alert platform. 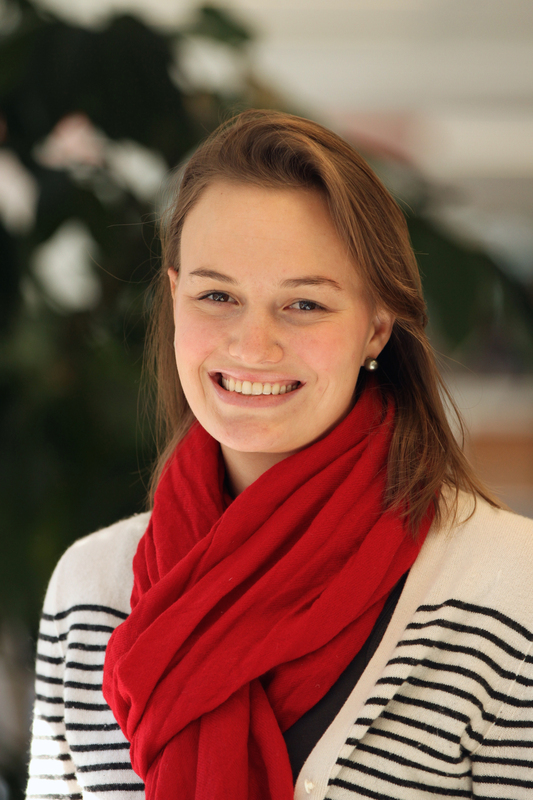 Previously, Liz served as a Civil Society Intern for Global Forest Watch. She assisted in the management of the Small Grants Fund and associated communications. She also assisted with a research project to understand the transparency of governments with regards to land concessions. Before starting at WRI, Liz worked at a Sustainable and Responsible Investment firm in Boston, a conservation organization focused on protecting the Osa Peninsula in Costa Rica, as well as conducted various research projects on sustainable development and conservation, with a particular passion for forests. Liz holds a BA in Environmental Studies and International Economics & Commerce from Lafayette College in Easton, Pennsylvania. She also holds two Master’s degrees in both International Affairs and Natural Resources & Sustainable Development from American University in Washington D.C. and the UN mandated University of Peace in Costa Rica, respectively. Sumatra's Leuser Ecosystem is the last place on Earth where rhinos, elephants, sun bears and orangutans live in the wild, but it's threatened by logging, road development poaching and illegal mining. Global Forest Watch works with local partner HAkA to protect this distinctive area's environment.